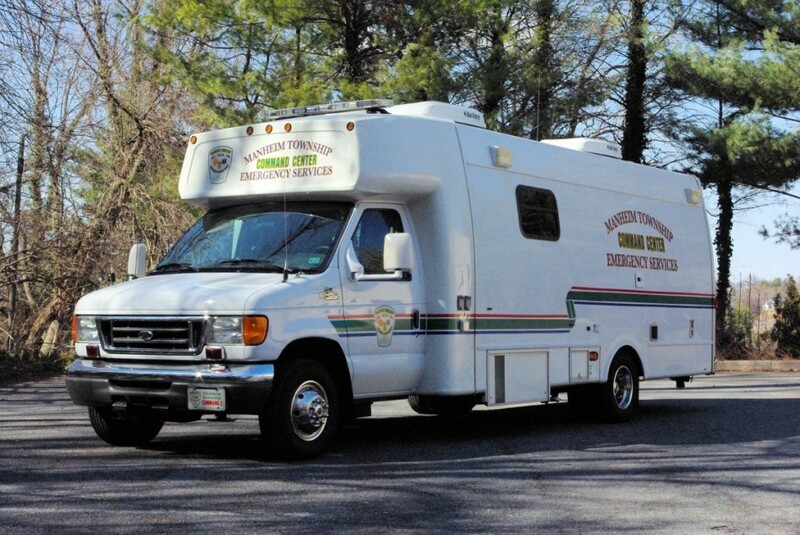 Command 2 is a Ford E350 TurtleTop command bus. 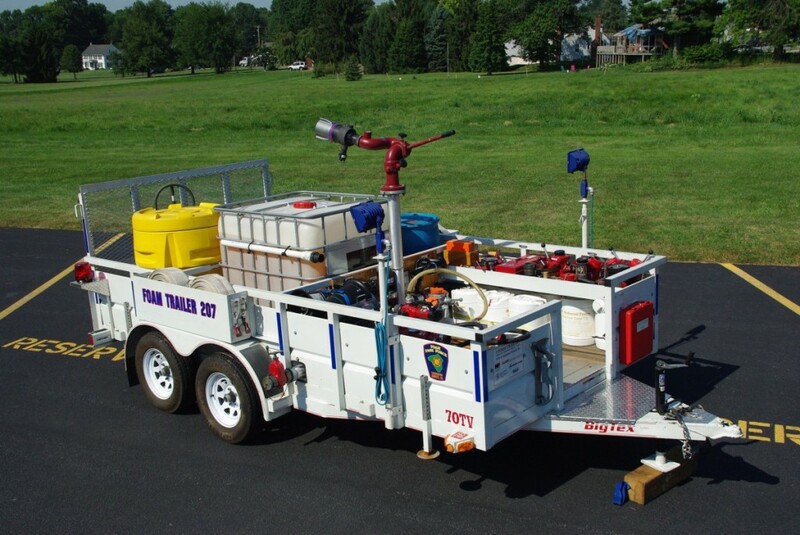 This unit is used by Manheim Township Fire Rescue, Police and Emergency Management as a mobile command post during large or unusual events. Command 2 carries various radios, televisions, computers, and reference materials to help emergency responders plan and mitigate emergencies at the scene. 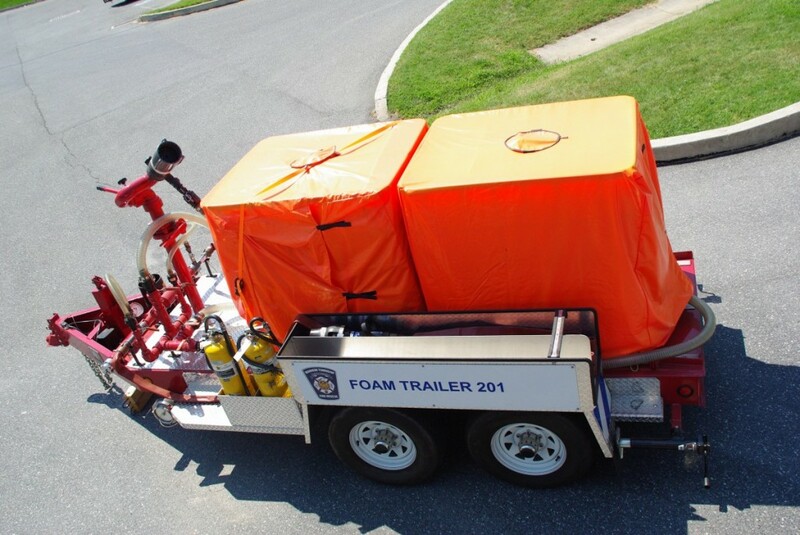 Command 2 can also provide a meeting room, and bathroom for responders.